represented by ERFMI - the European Resilient Flooring Manufacturers’ Institute. Beside Plastics also Cork, Linoleum and Rubber are resilient floor coverings. Plastic floor coverings are also available in a wide range of colours and designs: from unicolours over modern graphic designs to realistic, wood effect or ceramic appearances. 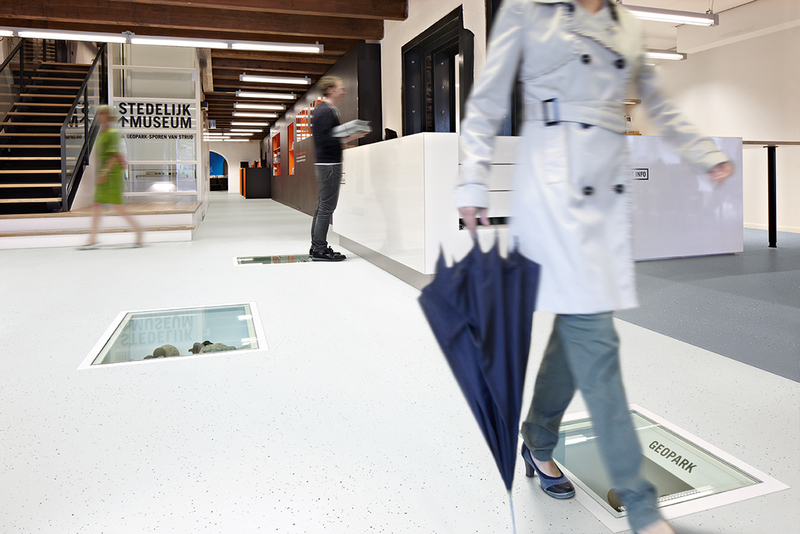 Plastic floor coverings have to fulfil strict legal requirements in the EU: e.g. the CE Mark according to the harmonised standard EN 14041.